One of America's most famous families, the Kennedys were for a time considered practically royal. Here are 15 actors who have played John, Jackie and Bobby on screen -- some more believably than others. In the 1981 film "Jacqueline Bouvier Kennedy," Jaclyn Smith played the former first lady before her marriage. 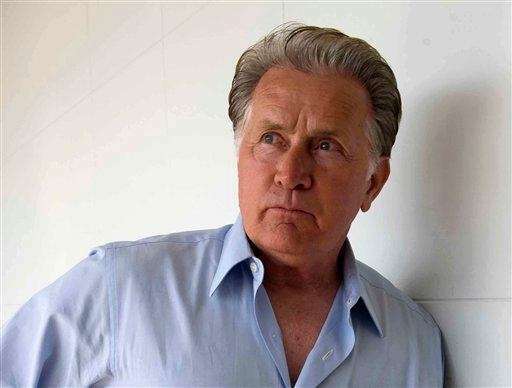 Martin Sheen portrayed John F. Kennedy during his presidency in the 1983 television miniseries "Kennedy." 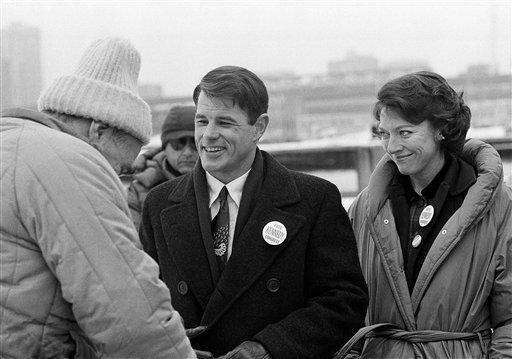 Brad Davis, center, plays the role of Robert Kennedy, and Veronica Cartwright plays Ethel Kennedy in the 1985 television miniseries "R.F.K. 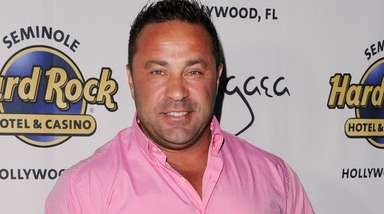 and His Times." Steven Weber played John F. Kennedy in the 1990 miniseries "The Kennedys of Massachusetts," which told the story of several Kennedy generations. 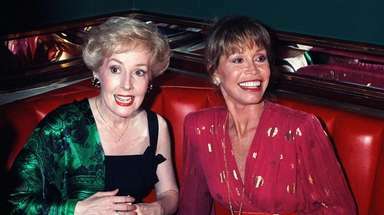 Tthe 1991 television miniseries "A Woman Named Jackie" featured three different actresses as the former first lady. 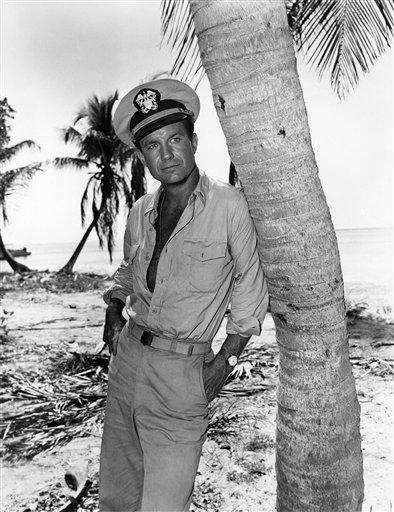 Roma Downey played Jackie during her adult life. 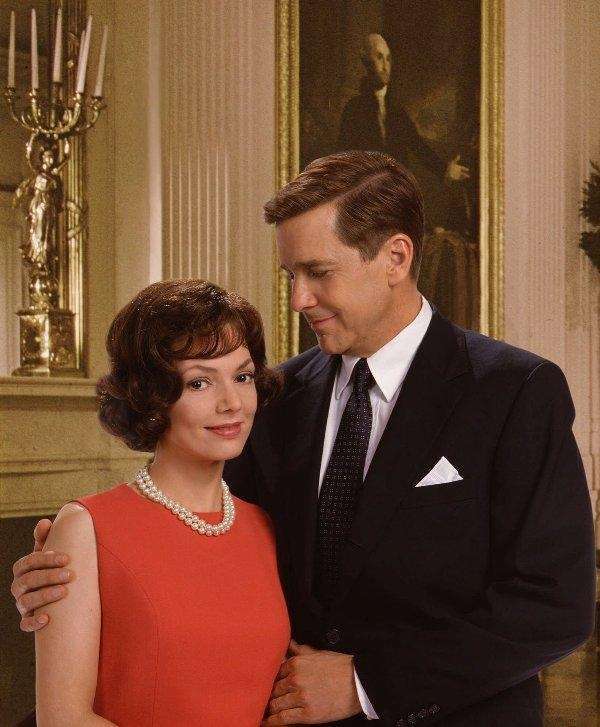 Joanne Whalley stars as Jackie and Tim Matheson as John F. Kennedy in the two-part CBS miniseries "Jackie Bouvier Kennedy Onassis," which first aired in 2000. 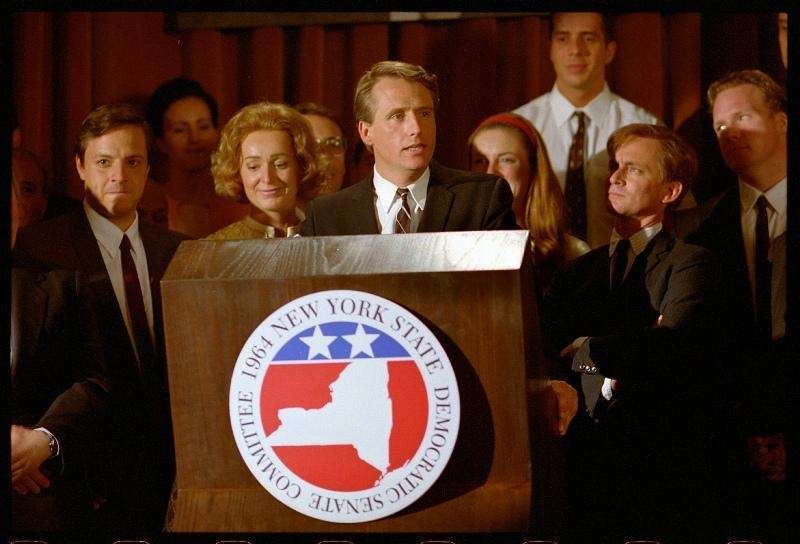 Linus Roache as Robert Kennedy makes his speech after winning the New York State Senate race in a scene from the FX Network's 2002 TV movie "RFK." 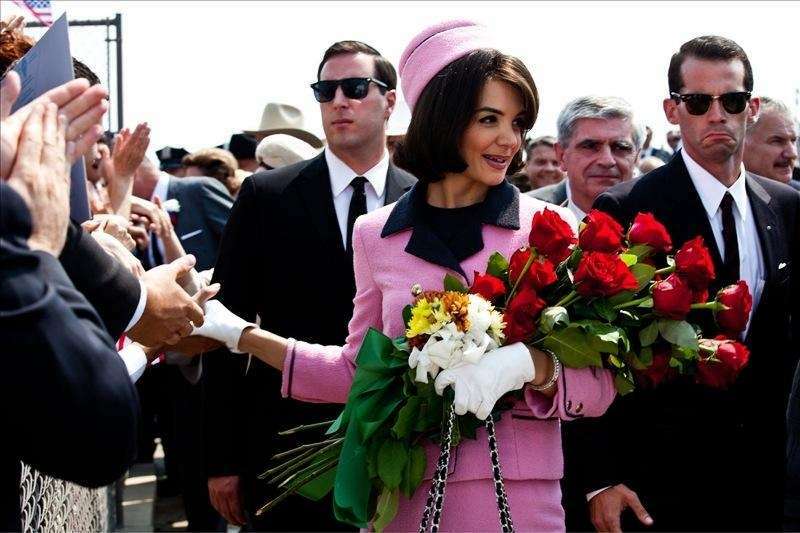 Katie Holmes portrays Jacqueline Kennedy in a scene from the eight-part movie, "The Kennedys," which first aired in 2011 on cable's ReelzChannel network. Jeffrey Donovan portrays Robert F. Kennedy, left, and Leonardo DiCaprio portrays J. Edgar Hoover in a scene from the 2011 film "J Edgar." 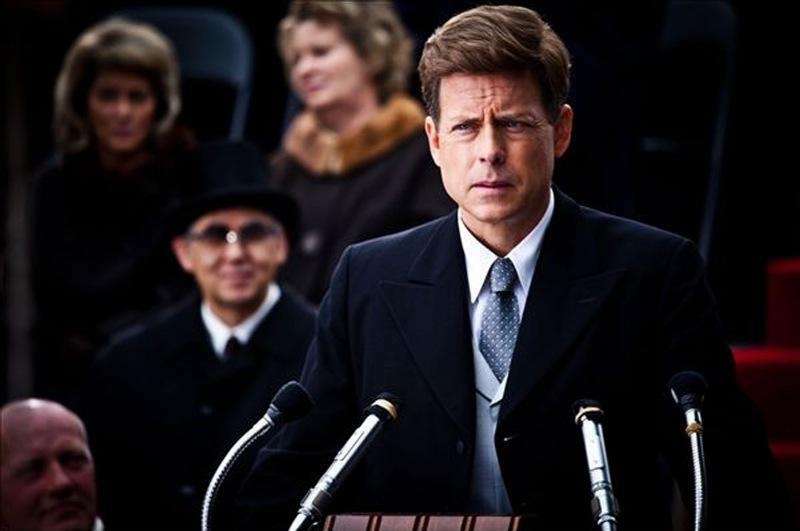 Greg Kinnear portrays John F. Kennedy in a scene from the eight-part movie, "The Kennedys," which first aired in 2011 on the ReelzChannel network. 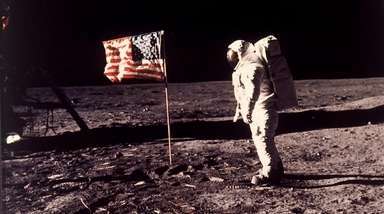 From left, Chloe Barach as Caroline Kennedy, Minka Kelly as Jackie Kennedy, and James Marsden as President Kennedy in a scene from the 2013 film "Lee Daniels' The Butler." 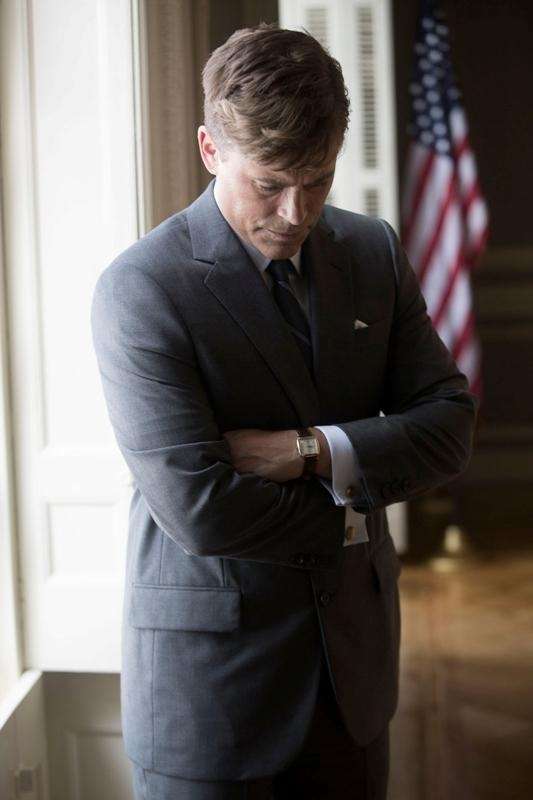 Rob Lowe stars as President John F. Kennedy on the set of National Geographic Channel's "Killing Kennedy," in Richmond, Va. Nat Geo will air the television event in November 2013.